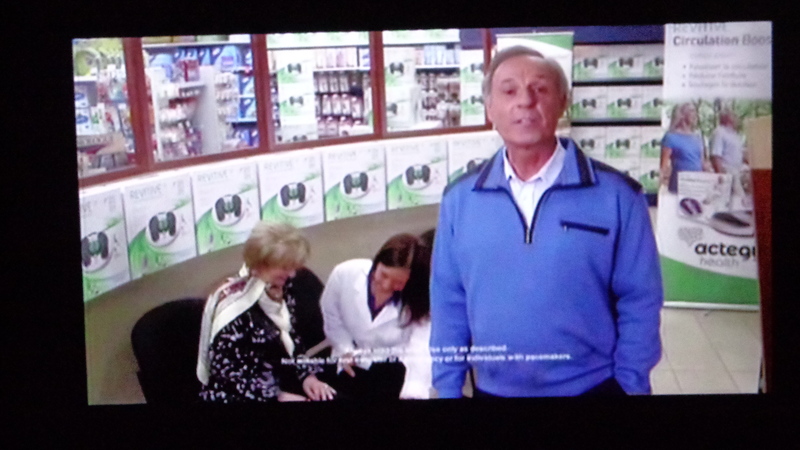 Here’s more raves and rants about TV commercials we get in Canada. It’s a curse to be completely unable to watch TV commercials without knowing how they got to be that way and pulling them apart. But then, advertisers make it so easy to be critical. Sometimes I can take one look and say, now that’s cheap and nasty. Must’ve cost all of $10 and 15 minutes to slap together in Powerpoint. In fact, it’s a website banner – 3 slides with a bit of text animation using the “whip” effect. (If you pay for the airtime on a prime channel why not make it look decent?) Or hey, – that’s the soundtrack of the previous ad cut up with a new line added – so you can hear when it switches over (like in the “Cascade Kitchen Counsellor” series). Who was sloppy in the sound studio then? Tsk. Tsk. Now, OK, the ads on YouTube that kick in every time you want to watch a video are enough to make you scream. (Can hardly wait for that 4-second countdown to finish) but without the ads, there wouldn’t be YouTube. When I first saw this one, I thought they must be joking. I couldn’t click out. It was so weirdly DIRECT, and just so…informative. Who would’ve known?! It’s called “Poo Pourri” and yes, it’s about the thing that other advertisers depict as blue water, pink spots or curly “odor” tendrils. These people use the “f” word – not the word you’re thinking of!  – and the “p” word and other words, but, golly, it’s fascinating. Remember the argument about doing things that nobody wants to do or can do, in order to be successful? Well, heck, go watch it (next page). Don’t say I didn’t warn you. Oh, by the way, my order for Poo Pourri is in the mail. The problem with Canadian advertisers is that they do not know when to stop. I had the misfortune of trying to watch the 6-part documentary, The 80s – The Decade That Made Us, on National Geographic Channel. The program was good. The problem was that all 6 episodes were being shown back to back (360 minutes) and every ten minutes there was an ad break, and in every ad break there was the same ad: Trivago.ca. Over and over and over. By episode 3 I could recite the script by heart. By episode 6 I heartily hated Trivago and resolved never ever not-in-a-blue-moon-ever to use them. See? Now that is just plain stupid of whoever set up the broadcast schedule for the Trivago ad. People reach saturation point. You have to bear that in mind. The more often people see an ad, the more the effect wears off. This series from KFC features a straight-faced guy behind the till, defending himself against the customer’s claims that the chicken is some sort of flirtation with his wife. Sorry, agency folks, the joke’s run its course. By now even the actors look dozy. Remember, hell hath no wrath like a viewer bored. 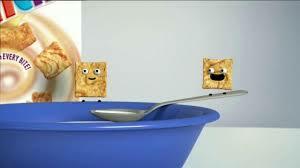 My single biggest gripe is the anthropomorphization of food in commercials. If you turn food into humans, it’s just makes me think of cannibalism. In the M&M ads, I think they get this – and that it makes the whole premise questionable. In one ad, the M&Ms sit and watch TV while the humans behind them wonder if their little legs and shoes are also made of chocolate – and are edible. 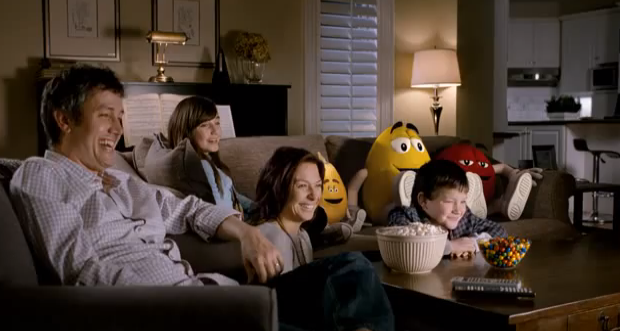 In a 2010 ad, the “living” M&Ms watch TV while the people with them eat a big bowl of …yep, M&Ms. So would the BIG M&Ms eat the LITTLE M&Ms – or are the little M&Ms without faces like a sort of “underclass” of candy? OK, it all leads to horrible philosophical conundrums. The M&Ms don’t liked being licked, eaten, cooked, or stuck in piñatas. They’ve been made too human for my taste (no pun intended). This ad, from the series “I would do anything for love”, takes the cake: – a M&M is lured into a car where a woman locks the doors and eats him. All you hear are screams from the M&M. Someone at agency BBDO New York has a weird sense of humour. 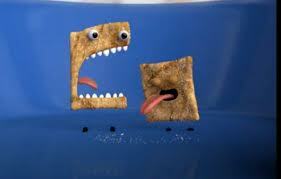 General Mills’ Cinnamon Toast Crunch is undeniably cannibalistic. 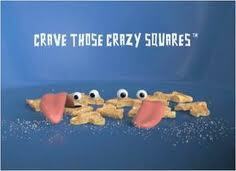 The squares have faces and big mouths and teeth and they eat each other, before we eat them. In fact, they AMBUSH each other, like predators in the wild. The lion that ate the buck gets killed by the bigger lion and eaten in turn. A bit gross actually. Good job the website for the squares says, “Kids, this is advertising.” See – only eyeballs, crumbs and tongues left. That proves it: DON’T anthropomorphise food. 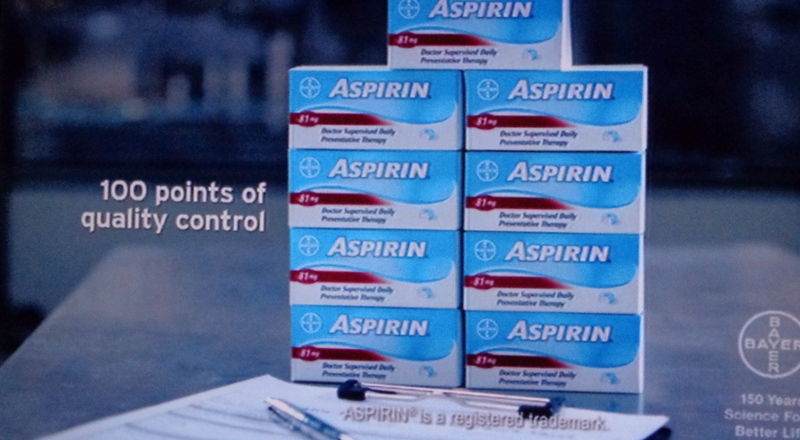 Bayer Aspirin: It says there are 100 points of control in the production process of Bayer Aspirin, to a clickety-clicking, rhythmic little soundtrack. Ooh, they must’ve been desperate for a product differentiator. Juicy Fruit: Sometimes a good idea is just badly executed. 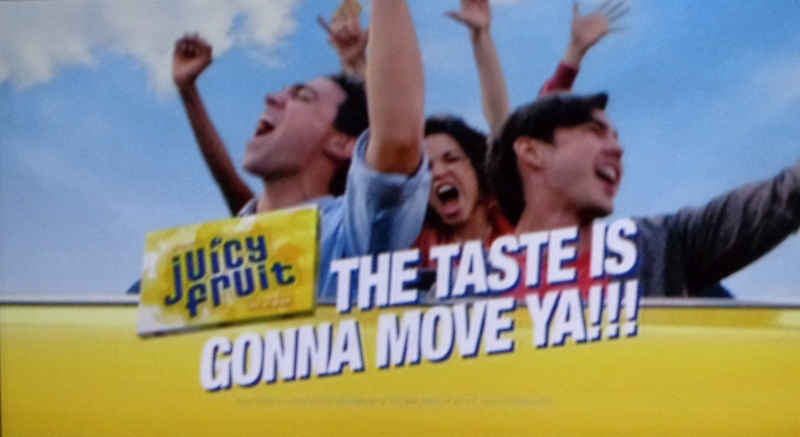 In this Juicy Fruit ad, the people who chew it are stuck on a roller-coaster and the taste, as the tagline says, gets them moving. The problem is that the guys who sing the jingle are a bit tone-deaf. Around the 3rd line, the girl singing it changes key. And then the guy singing the 4th line changes key again. As the judges would say in American Idol, You’re a bit pitchy, people. In the end all I’m thinking is how flipping irritating that is. 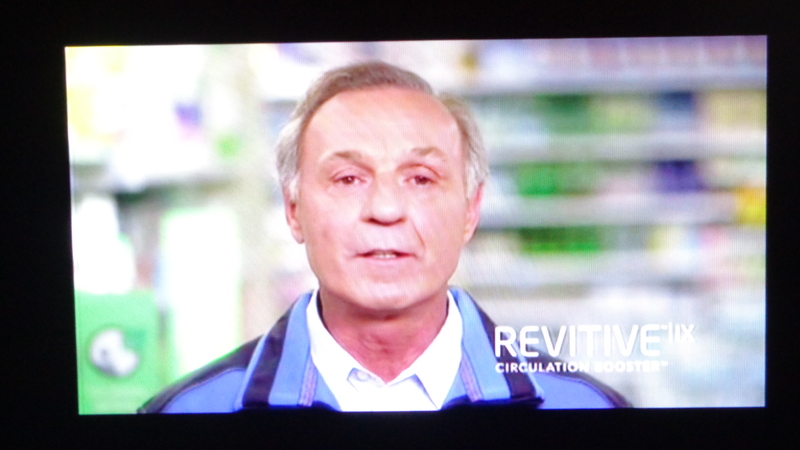 Revitive: This poor gray (literally and figuratively) man is Canadian Hockey Hall of Fame legend, Guy Lafleur, spokesperson for the Revitive Circulation Booster. He is not the best example of the effects of the machine, judging by appearances. The make-up guys should’ve put some base, blusher or bronzer on him before they shot this commercial. Let’s not mention the heavy French accent which makes him barely comprehensible. Revitive: For the next ad, they actually did put fake suntan on him! LoL!! Cineplex: Seldom, in the history of TV ads, has being underwhelmed and disappointed been so well demonstrated as in this ad for $2.50 Digital Tuesdays for the Cineplex Store. It is as cringeworthy as something from “Curb Your Enthusiasm” or “Hello Ladies”. 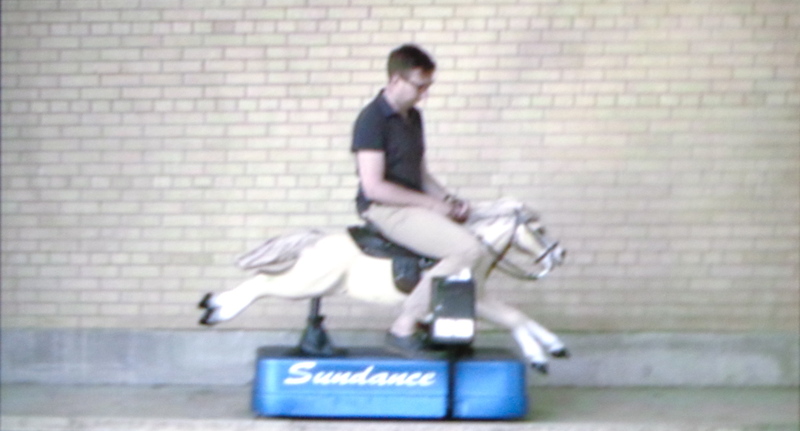 It’s even shot in shades of beige. Makes every other entertainment look quite scintillating by comparison. Perhaps even more so than Digital Tuesdays? 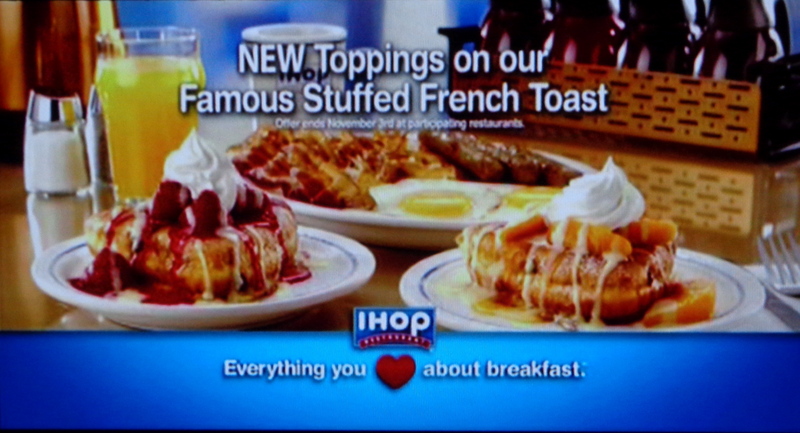 iHop calls themselves a Canadian restaurant chain but they’re basically pancake houses. Judging by this ad, they have not learned anything from Paula Deen about the evils of selling food that’s soaked in fat and sugar. Just looking at the ad can cause your arteries to seize up. 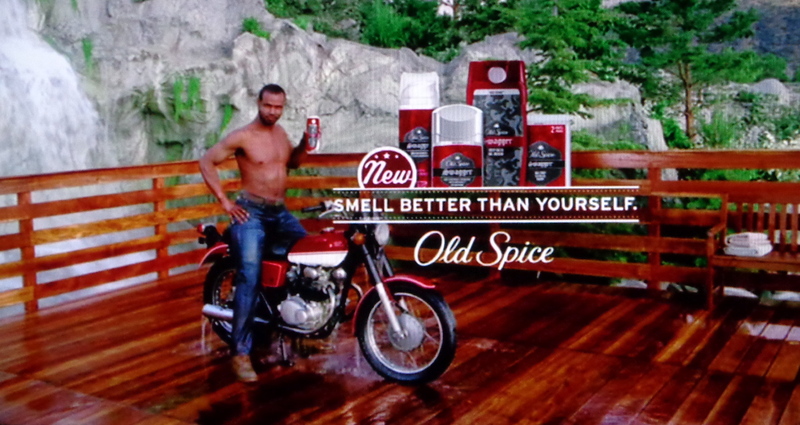 Proctor and Gamble’s Old Spice ads, “Smell better than yourself”, are entertaining and firmly tongue-in-cheek. After all, it’s not brain surgery, it’s just deodorant. So they do the best they can with the somewhat retro brand they have – and it’s pretty funny and nicely produced. Well done, agency Wieden + Kennedy. I believe it will stink your car up if you fill it full of food and stuff and leave it to cook in the sun for a while. I do not believe those comments from supposedly real people who have to sit in the car afterwards. Smells like a man fresh from the shower?! My foot. 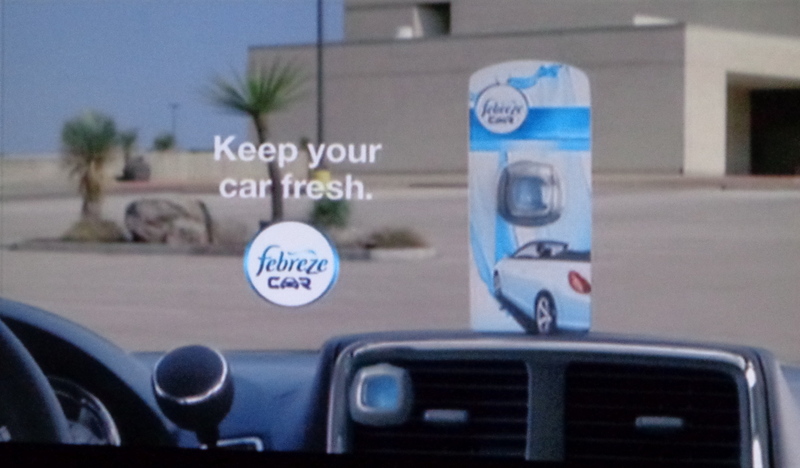 Sorry, Febreze Car Freshener agency – Bogus!!. This is a splendid example of Bad Advertising Science. 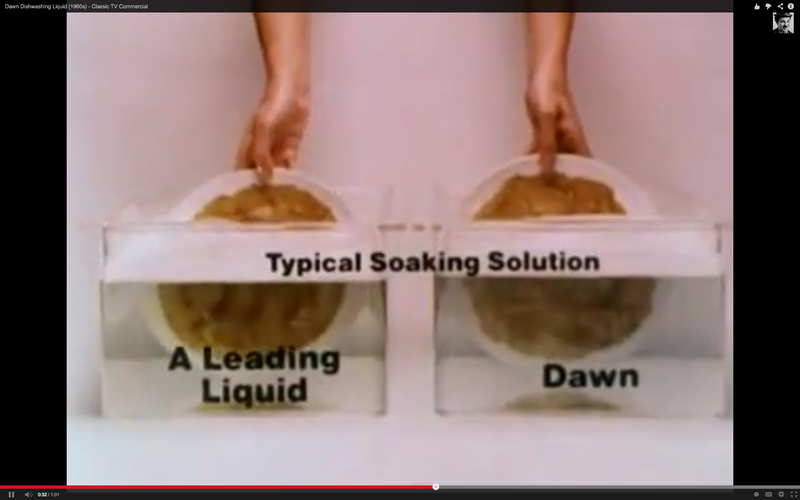 In the ad, the grease-cutting power of Dawn dishwashing liquid is compared to that of a competitor in a scientific-looking test. You can see the poutine grease melting away – or so you think. 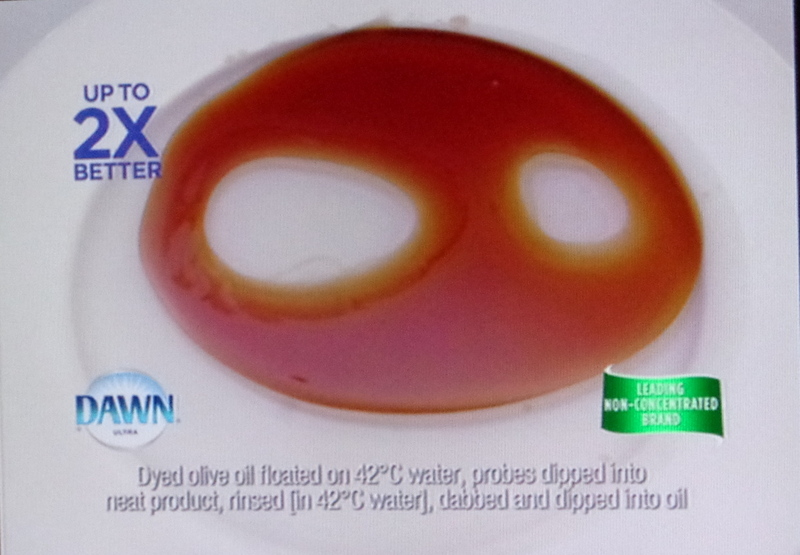 Read the small print (impossible on a TV screen): – The brown stuff is “Dyed olive oil floated on 42 degree C water, probes dipped into neat product, rinsed [in 42 degree C water], dabbed and dipped into oil.” That’s olive oil, not poutine gravy. Snake-oil salesmen, methinks. Seems like Dawn likes comparative advertising. This look-alike ad is from the 1960s, ” The better grease getter.” You can see it on Youtube. Ah, those were the days of brown/beige outfits, long pointed collars and frizzy hair, and Bad Advertising Science.